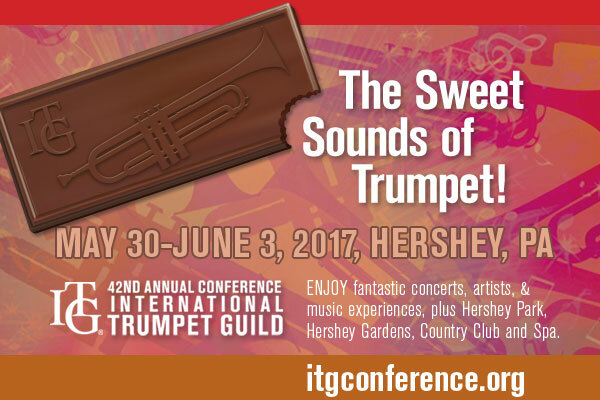 will be at the International Trumpet Guild Conference in Hershey – Pennsylvania. Save the date, visit our booth and discover the news of our product..! This year sweet sound of trumpet and sweet chocolate are waiting for us in Hershey. !